Seller's Agent - Representing the seller only; Buyer's Agent - Represents the buyer only; Disclosed Limited Agent - Represents both the buyer and seller,or multiple buyers who want to purchase the same property. This can be done only with written permission of both clients. The Seller's Agent or Listing Agent (one in the same) and Seller agrees upon a commission to be paid when a sale has transpired. 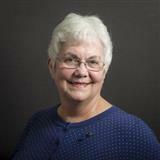 The Seller's Agent lists the property with the Multiple Listing Service and offers a % of the commission on the contract to be paid to the Buyer's Agent who brings the buyer to the transaction. It is determined by the price the home sells for and the agreement between the Seller's Agent and the Seller AND the agreement on the listing that the Seller's Agent states will be paid to the Buyer's Agent upon closing. The buyer pays no money out of pocket for this commission. What Resources are there to help me find a Lender or Loan Program? 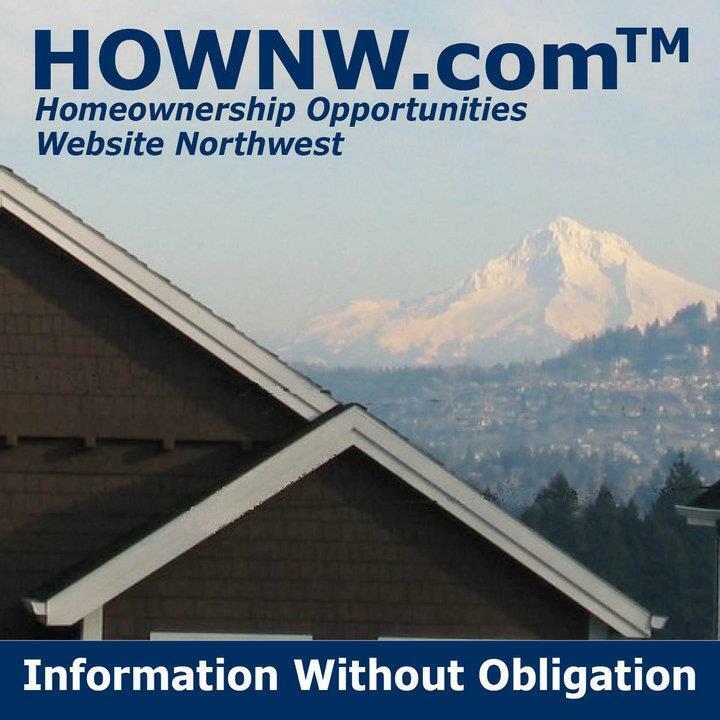 Check out www.HOWNW.com as a resource to introduce you to a variety of loan programs that may be available in Oregon to buyers. The loan programs are outlined with qualifications listed and the type of loan program it is. First time buyers find this site very helpful along with classes they can take through the Portland Housing Center located in NE Portland on Sandy Blvd.